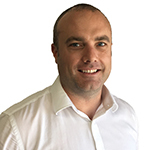 Gareth has more than 18 years’ experience in the minerals processing and materials handling industries with expertise in the mining sector. 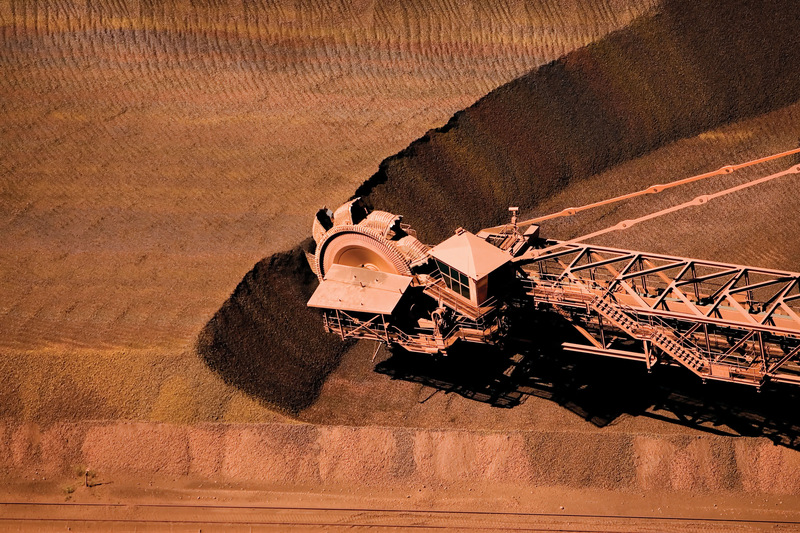 Jens has more than 20 years’ experience in the engineering industry with expertise in the mining, materials handling, mineral processing sectors as well as infrastructure and commercial projects. 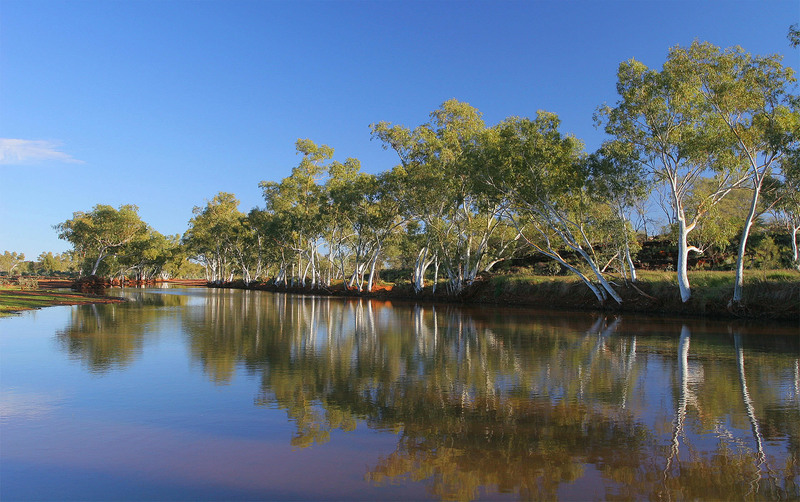 Paul has more than 30 years’ experience in project management, civil engineering and engineering leadership predominantly in Western Australia’s mining sector. 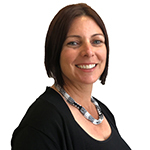 Liesl has more than 28 years’ experience in engineering, including 10 years’ in the mining Industry. 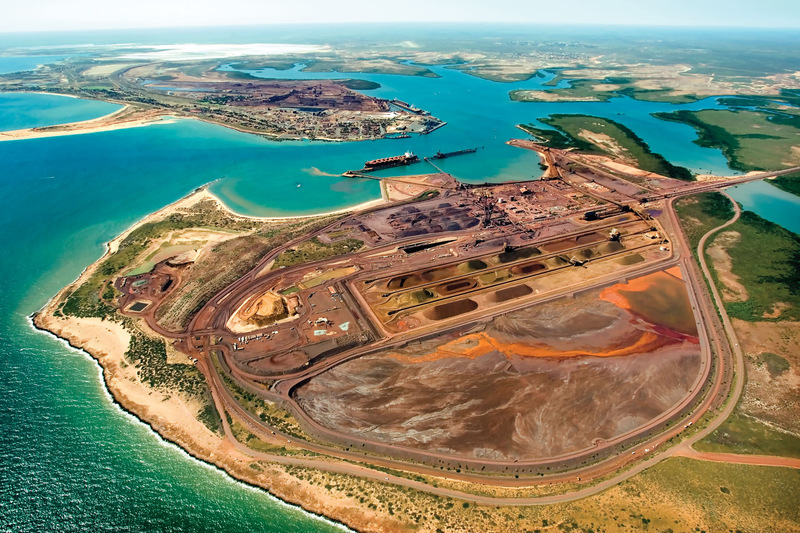 Greg has extensive experience in the iron ore industry, particularly in relation to heavy haul railways in the mining industry. 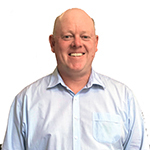 Peter has more than 24 years’ of extensive experience in managing projects with expertise in the electrical, rail transport and road sectors, as well asmanaging port storage and ship loading upgrade projects. 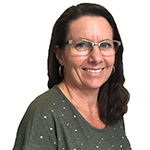 Kimbra has more than 20 years’ experience in the engineering industry with expertise as a Project Engineer in the mining, water, waste management and heavy haul rail industries. 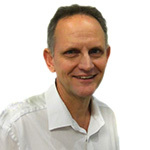 Greg has more than 30 years’ experience in project delivery with expertise across a number of sectors including bulk earthworks, civil works, roads, industrial defence and non-process infrastructure, heavy haul rail, materials handling and mine process plants in greenfield and brownfield applications. 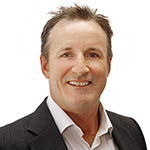 Bill has more than 25 years’ experience in the engineering industry, with expertise in the mining and metals sector. 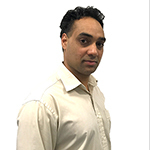 Bikram is a highly valued engineer who delivers innovative solutions that positively impact on project efficiency, reliability and bottom line profitability and has more than 20 years’ experience in the industry. 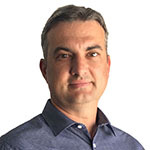 Babak has more than 20 years’ experience in the engineering industry with expertise in the mechanical sectors. 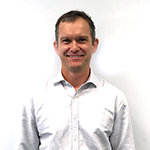 Chris has more than 25 years’ experience in the industry with expertise in the electrical design, project management, studies and telemetry in greenfields and brownfields environments. 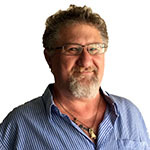 Andre has more than 23 years’ experience in the engineering industry with expertise in the mining and mineral sectors. Steve has more than 28 years’ experience in civil engineering, which includes 10 years in the resource industry on various projects. 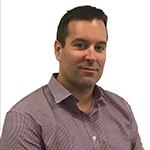 Troy has more than 17 years’ experience in the design and construction of civil infrastructure with expertise in the design of earthworks, roads, stormwater drainage, oily water sewers and sanitary sewers. 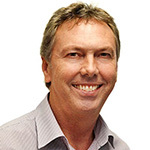 Stephen has more than 20 years’ experience in the construction and mining industries with expertise in the industrial, infrastructure and mining sectors. 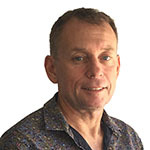 Mark has more than 30 years’ experience in the mechanical engineering industry with expertise in design and project management in mining, steelmaking and materials handling sectors. 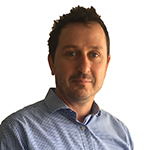 David has more than 19 years’ experience in the engineering industry with expertise in a range of mechanical design sectors. 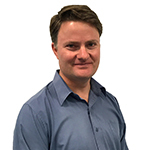 Greg has more than 20 years’ experience in engineering with expertise in the mining, resource and aviationindustries. 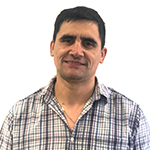 Fernando has more than 25 years’ experience in heavy industry practice, including technology development and optimisation. 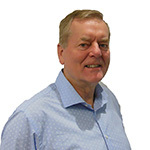 Nigel has more than 30 years’ experience in process engineering, study management, technical development and research management. 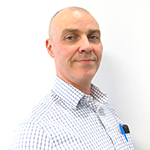 Tony has more than 20 years’ experience in the engineering industry with expertise in the plant, fitting, machining, piping, civil surface and underground sectors.